Switzerland is a highly developed democracy. 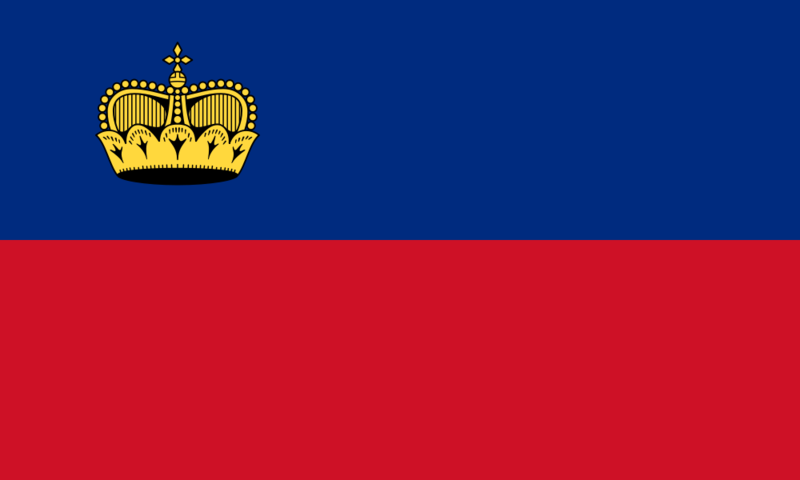 The Principality of Liechtenstein is a democratically run constitutional monarchy divided into 11 municipalities. TESOL Certification for Teaching English to Speakers of other Languages in Liechtenstein.